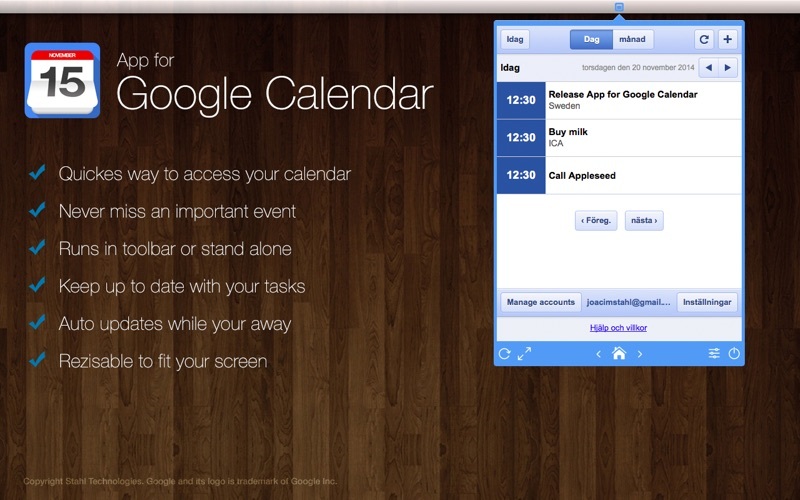 App for Google Calendar that gives you fast and instant access to Google Calendar directly from your toolbar. Keep up to date with your events faster than ever. Just click the App for Google Calendar icon in your toolbar and sign it with your Google account, its that simple. You can either run the app with a dock icon or without. App for Google Calendar is also including a stand alone mode, run the the application with native desktop feeling, right from your dock. App for Google Calendar is still in a early version, new features will be added along the way. 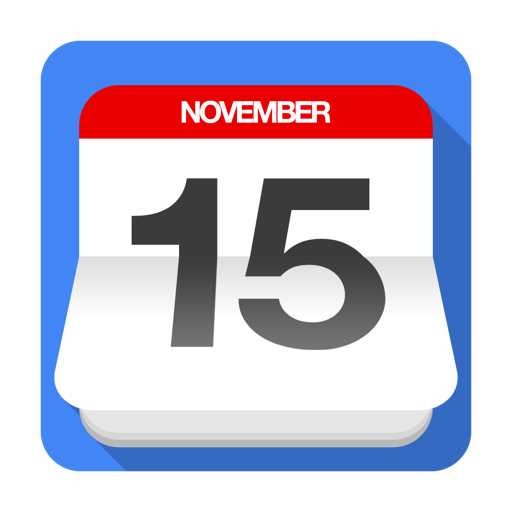 Legal Note: App for Google Calendar is a 3rd party app and is not affiliated with Google what so ever. LinkedIn and its logo is trademarkes of Google Inc.
Me for Facebook - Instant at your desktop!